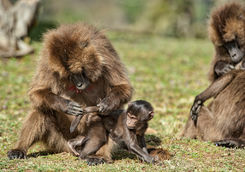 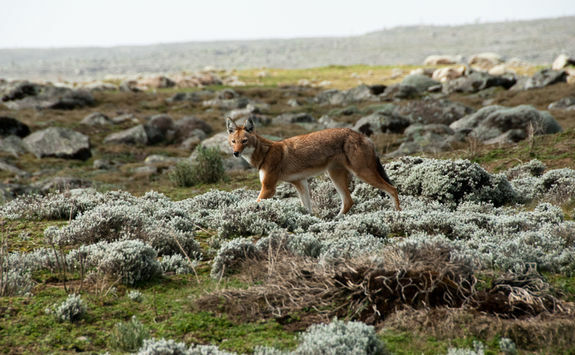 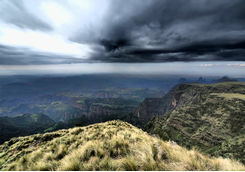 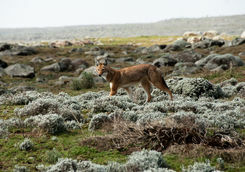 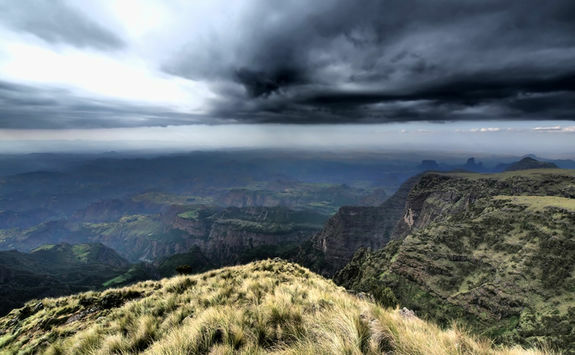 See the best of Ethiopia by travelling overland through countryside and mountains to stunning national parks home to gelada baboons and endangered ibex. 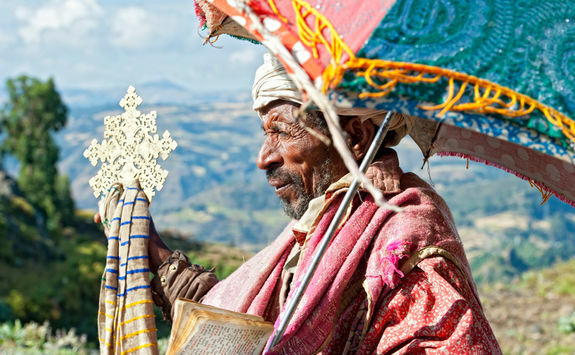 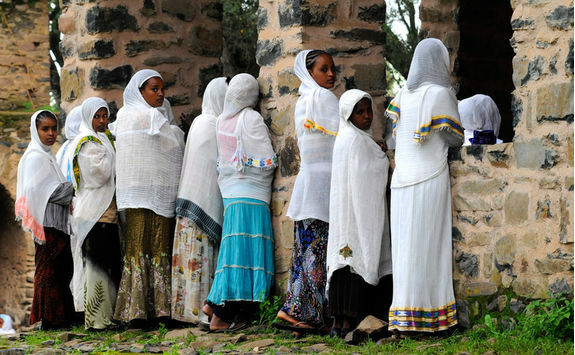 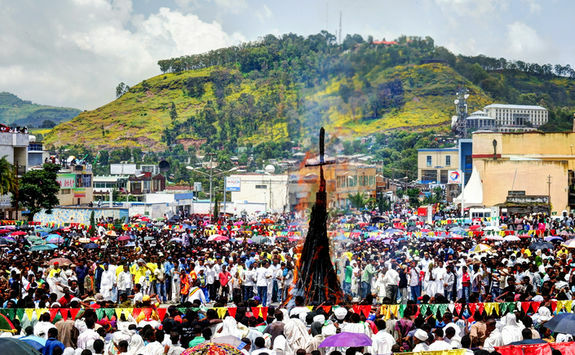 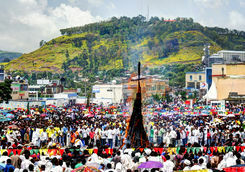 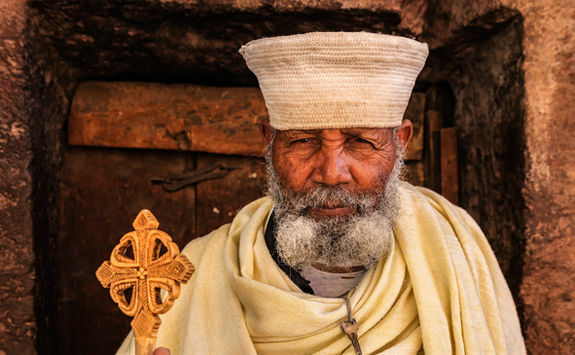 Cruise across lakes, explore rural villages, visit rock-hewn churches and the stelae fields of Axum for an insight into Ethiopian history on this amazing discovery tour. 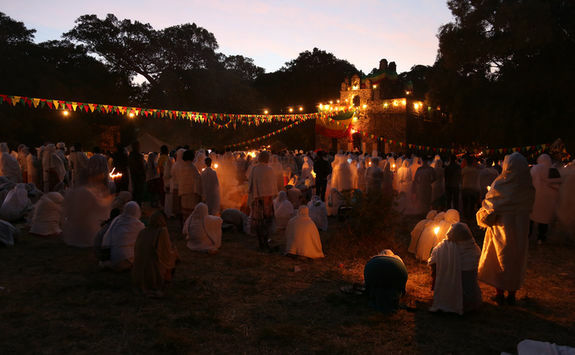 Your overnight flight to Addis Ababa leaves London this evening and takes seven-and-a-half-hours. 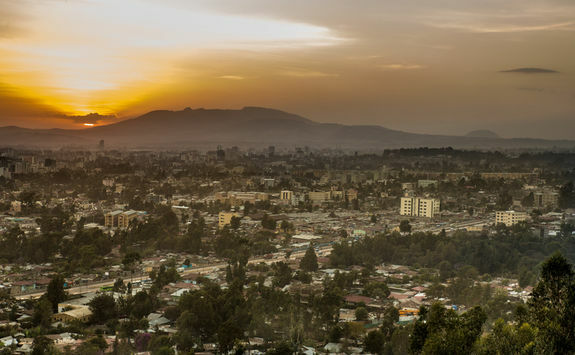 Your flight lands in Addis Ababa early this morning, where a driver will meet you for the 25-minute drive to your hotel in the city centre. 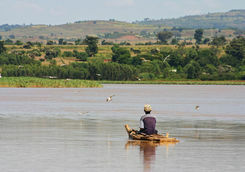 Take a couple of hours to recover from the journey, have a swim in the pool or rest up in your room. 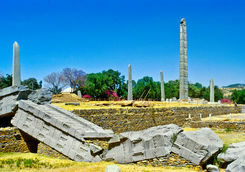 Just before lunchtime your personal guide will meet you in reception to accompany you on an exploratory tour of Addis Ababa. 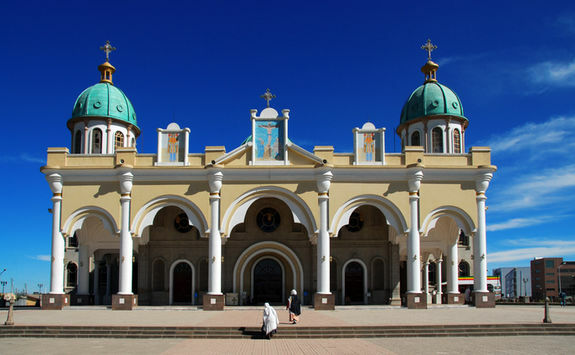 First stop - a local restaurant for some traditional Ethiopian cuisine, then to the University Campus Ethnological Museum and the Trinity Church Cathedral before a drive to the summit of Mount Entoto to take in the fantastic panoramic views of Addis Ababa. 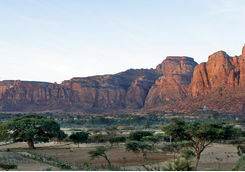 Spend the evening relaxing and possibly enjoying a massage at the hotel's spa. 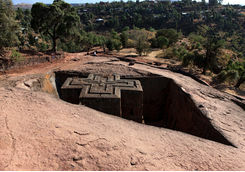 Return to Addis Ababa Airport to catch the morning flight to your next destination: Lalibela. 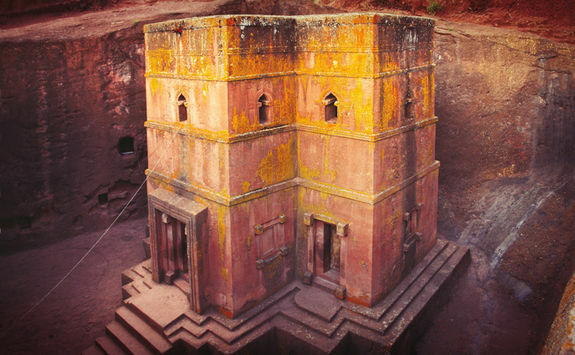 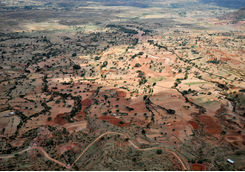 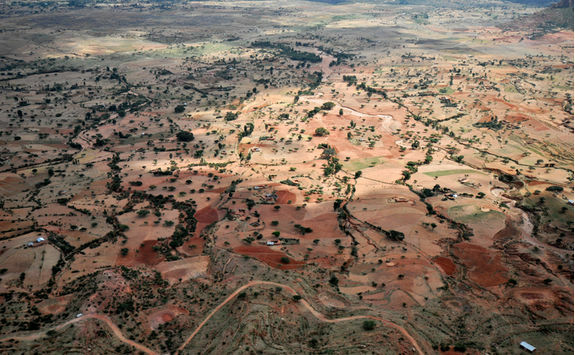 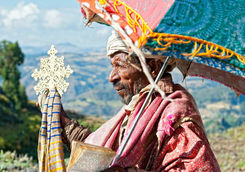 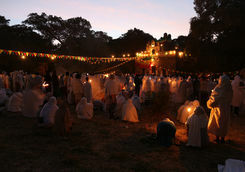 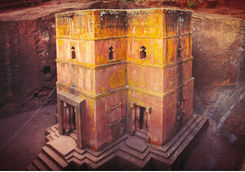 It's a two-and-a-half-hour flight to Lalibela, where you'll be met by your private chauffeur. 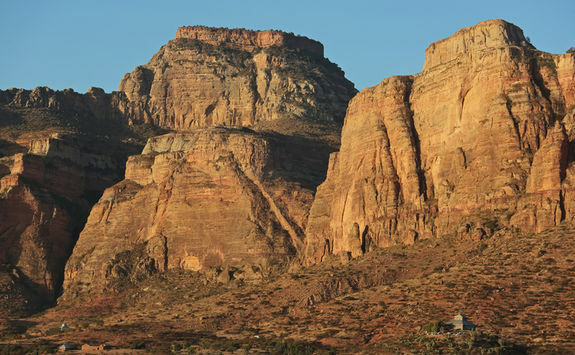 It's around a 50-minute drive to your lodge, where you'll be staying for two nights. 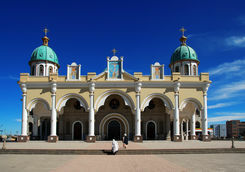 The hotel has stunning views of the Lasta Mountains, so enjoy the rest of the day and evening at your leisure to make the most of this fabulous location. 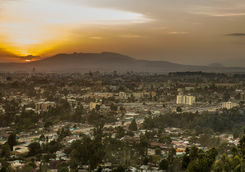 Don't miss the sunset! 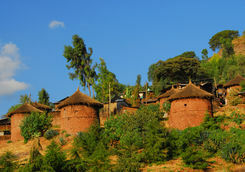 Enjoy breakfast on the hotel terrace before a private full-day exploration of Lalibela and the surrounding area. 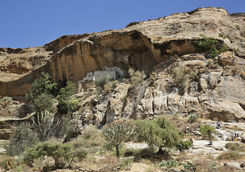 Visit the legendary churches, carved from the solid rock, before stopping at a restaurant for lunch. 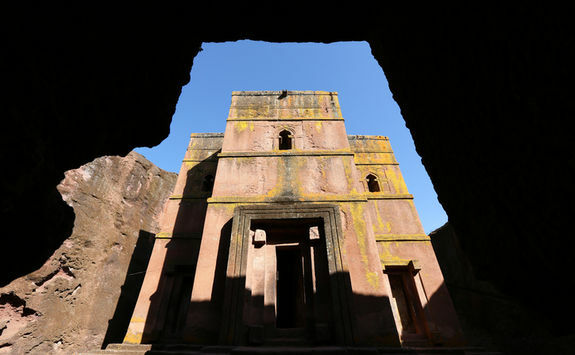 Soak up the atmosphere while exploring the town of Lalibela itself, then return to your lodge for dinner and a quiet evening in. 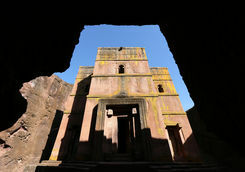 Get ready for a real adventure when - after breakfast and lots of delicious and distinctive Ethiopian coffee, naturally - you leave Lalibela to drive to the next destination on your Ethiopian tour. 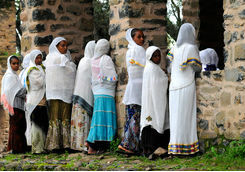 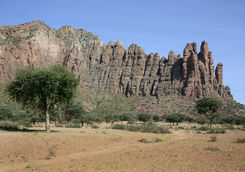 It's a long but exhilarating six-and-a-half hour drive through the African countryside to Gheralta. 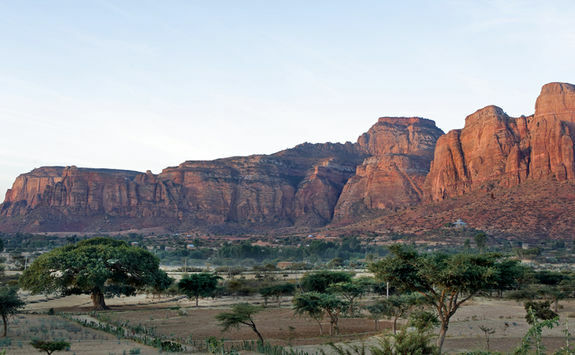 Be prepared for some on and off-road driving through rugged landscapes dominated by the Gheralta Mountain Range before reaching your next lodge, where you'll be staying for three nights. 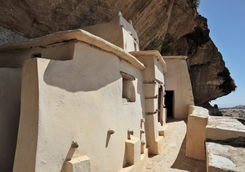 For the next two days, you'll have a personal guide to accompany you around Gheralta and the surrounding area. 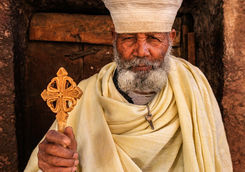 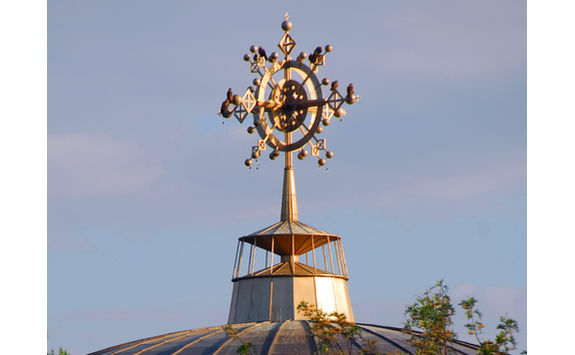 You might want to experience the religious influence of Christianity on Ethiopia's past by exploring Abune Yemata and Abune Gebre Mikael. 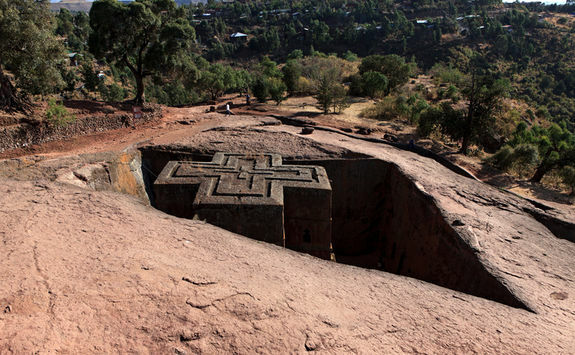 Both rock-hewn churches are decorated with stunning mosaics and paintings, so are well worth a visit, or you may prefer to get a feel of local life by visiting rural villages with busy markets. 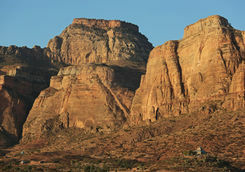 Alternatively, hike up Gheralta Ridge to appreciate the immensity of the landscape. 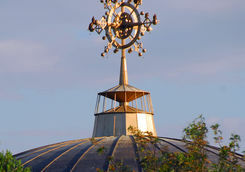 Enjoy the evenings relaxing in the Lodge, and make the most of the Italian influence on the food at dinner. 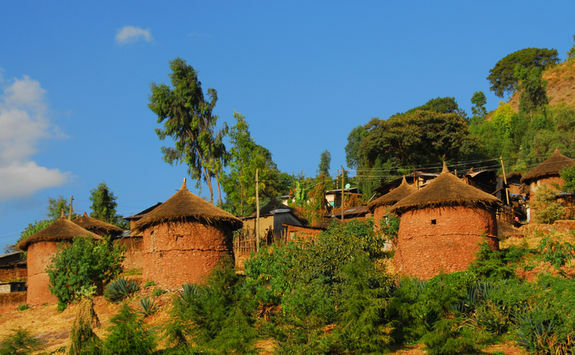 It'll be an early departure from Gheralta Lodge this morning for the cross country drive to Axum, Ethiopia's holiest city. 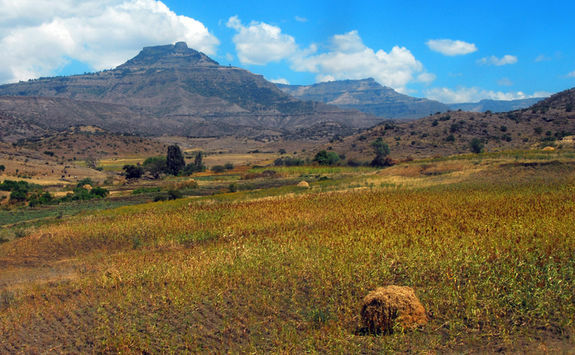 It's a four-hour journey, with a stop along the way for a picnic lunch. 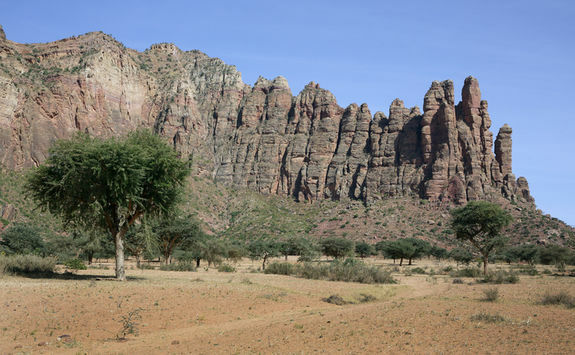 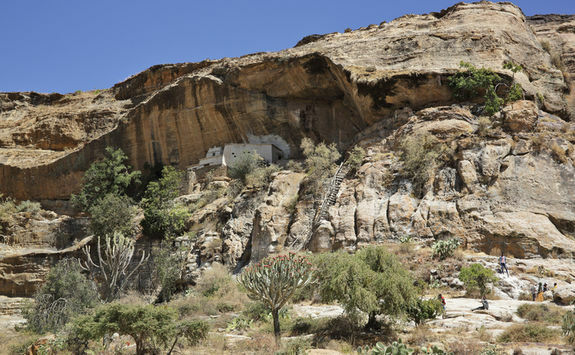 You will also have time to visit the temple ruins, Ethiopia's oldest standing structure, at Yeha, and the Abreha we Atsbeha, a remote monastery on the outskirts of Wukro village. 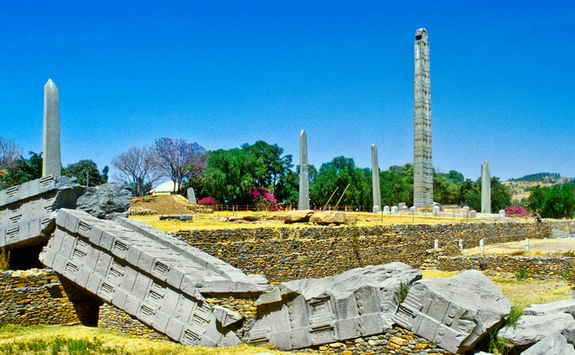 After arriving in Axum in the afternoon, there'll be an opportunity to visit the Axum Obelisk, the tallest of the many stelae (decorative stone pillars, often marking the noble burial places) in the city, dating from the 4th century, before an early night at your Axum city centre hotel. 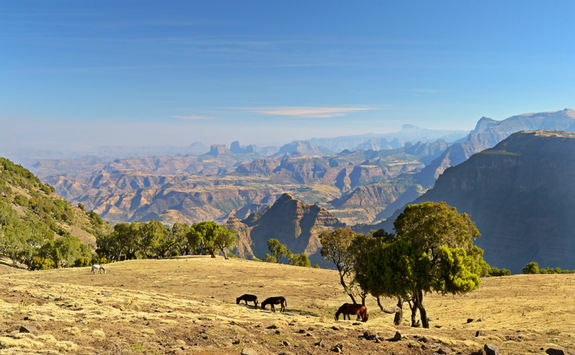 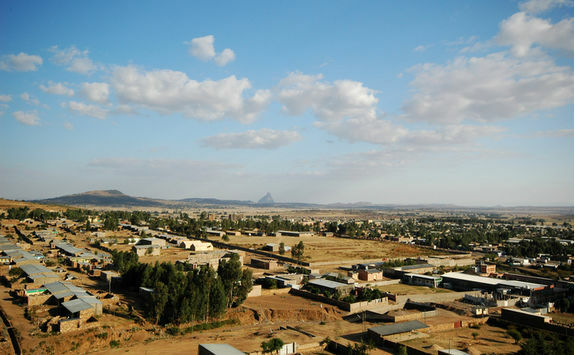 Expect a day on the road today for the eight-hour drive from Axum to the Simien Mountain National Park, where you'll be spending the next two nights. 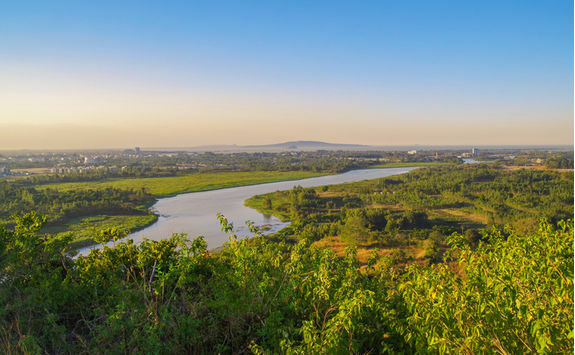 The scenery en route is magnificent and there'll be frequent stops to stretch your legs, eat a picnic lunch, have a stroll around some of the rural villages or visit a market. 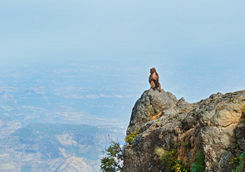 And when you get there? 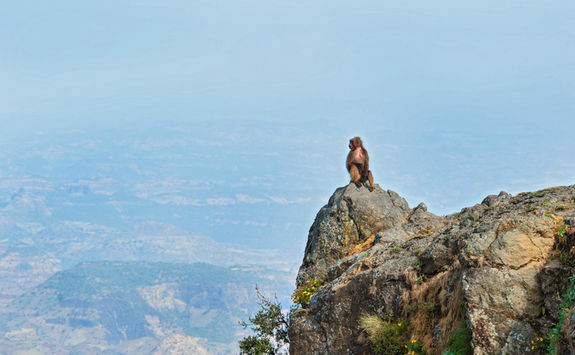 Trust us, it's worth the wait. 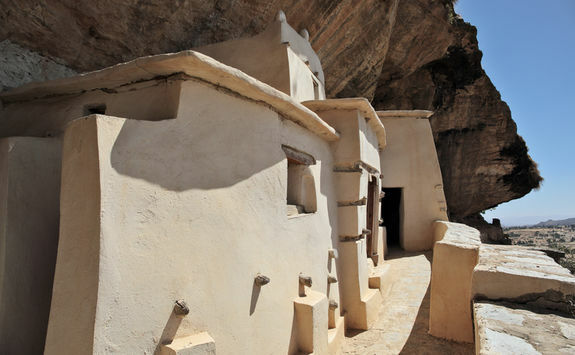 After checking in at your lodge, you'll have the evening for some rest and relaxation in this mountain retreat. 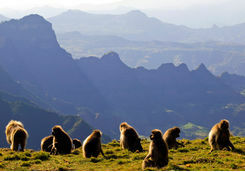 Have an early breakfast on the terrace of your lodge overlooking the valley before heading out with your private guide to spend the day trekking in Simien Mountain National Park. 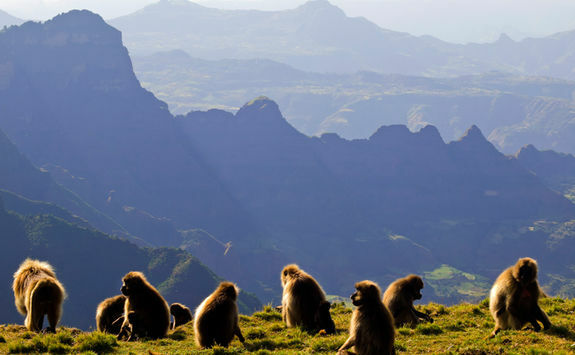 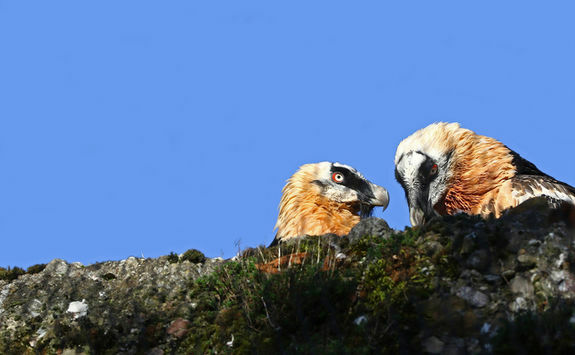 Your guide will know all the best places for spotting gelada baboons, endangered ibex and rare Simien foxes and as you walk along the spectacular mountain trails you will also see Lammergeyer vultures soaring high overhead. 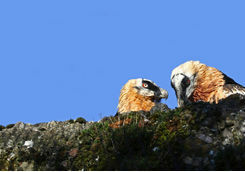 Return to the lodge late afternoon in time for drinks on the terrace as the sun goes down. 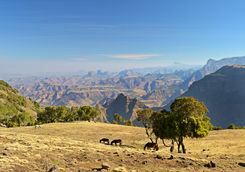 After breakfast it's be time to depart the Simien Mountain National Park for Gondar. 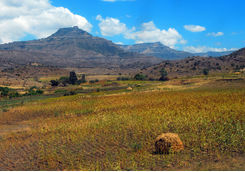 It's a four-and-a-half-hour drive, including a stop for lunch en route. 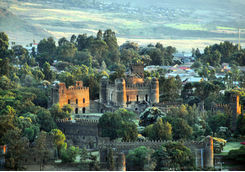 After arriving in Gondar and checking in at your hotel you'll have the afternoon to take in some of the main sights in Gondar. 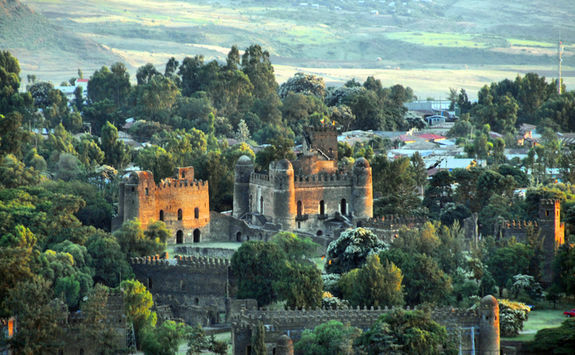 Aptly nicknamed Africa's Camelot, Gondar is full of castles and fortresses, such as the Royal Enclosure, which are well worth a visit. 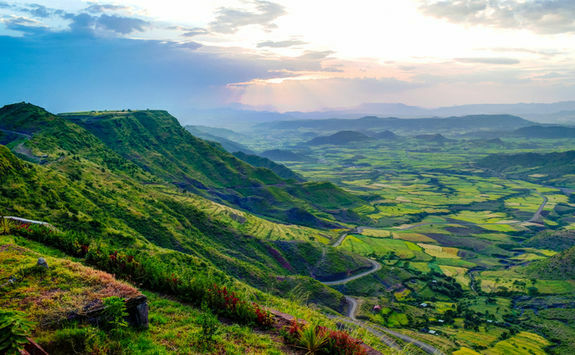 It's just a three-hour drive from Gondar to Bahir Dar, which is the next destination on your epic Ethiopian tour. 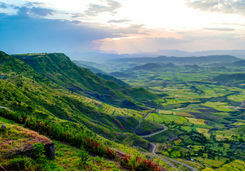 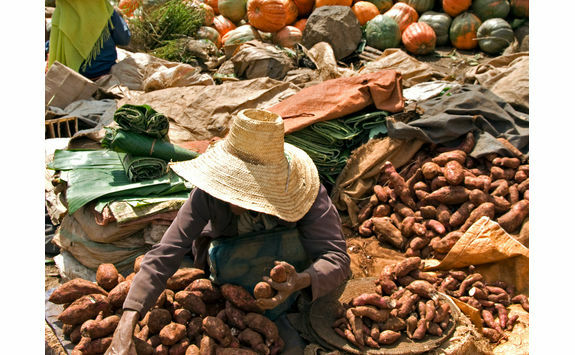 Leave the hotel after breakfast to drive through the open countryside and several different villages before arriving in Bahir Dar on the shores of Lake Tana in time for lunch. 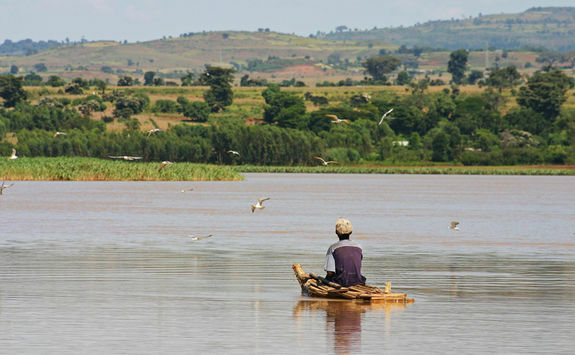 In the afternoon, your private guide will take you on a boat cruise across Lake Tana to visit a monastery on one of the lake's many islands, see hippos bathing and herons feeding along the water's edge. 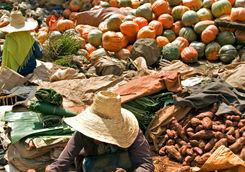 Return to the hotel for dinner and a lazy, laidback evening. 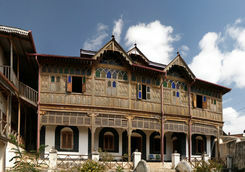 Time for a relaxed breakfast and one last dip in the hotel pool before being collected for the 15-minute journey to Bahir Dar Airport and an hour long flight back to Addis Ababa. 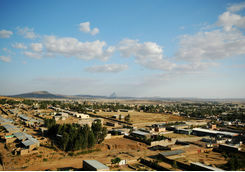 After landing in Addis Ababa Airport, you'll be met and driven to the hotel where you'll be staying one last night. 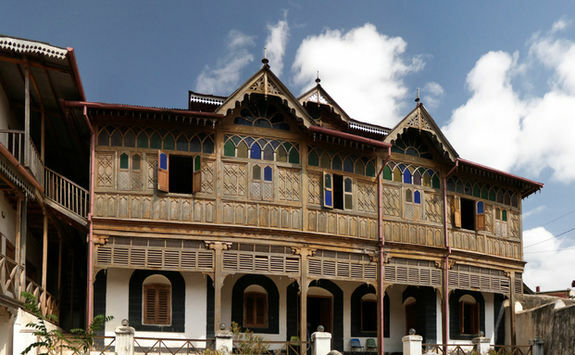 This afternoon is yours to grab some last-minute souvenirs in Addis Ababa, do a bit of extra sightseeing or try of the pampering treatments in the hotel spa. 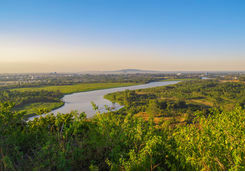 After a leisurely breakfast and relaxed morning it's just a fifteen-minute drive from the hotel to the airport. 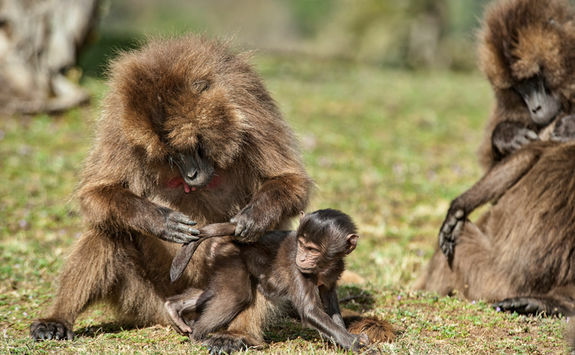 Your seven-hour-45-minute flight is at lunchtime, and lands back in London this evening.